Use your data to create a sustainable and profitable future for you, your fishery, and for generations to come. By recording your fishery data in our fisheries platforms, your fishery will build a better managed and more sustainable future, have data to support your assertations, and earn more value for your catch. Help your fishery increase its reputation, sustainability, and revenue. 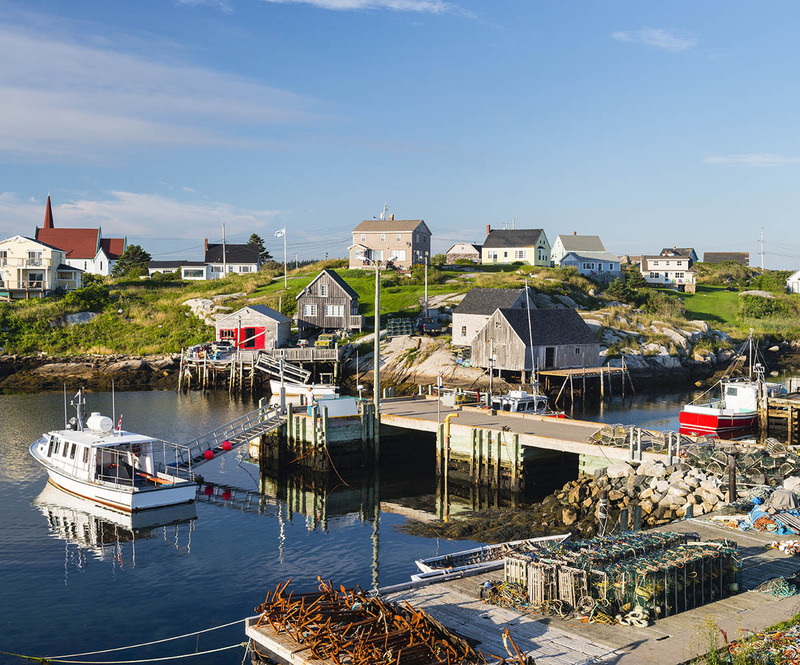 Vericatch has designed a transformative fishing app for the well-managed fishery. FisheriesApp is a powerful, easy to use tool that raises the value of your fishery. Electronically report your catch, prove sustainability, and increase the reputation of your fishery. Let customers know about your fishery, your community, and the quality of your catch. KnowYour.Fish is a verified seafood traceability and authentication app that uses your catch data to track seafood throughout the entire supply chain. Are you ready to demonstrate the quality of your fishery? Differentiate your fishery. Make a difference and contribute to your fishery’s future by ensuring quality, freshness, transparency, and sustainability. We believe in social responsibility, and in giving you the tools you need to do your part in an increasingly transparent industry. Take control of change and electronically report your catch. You benefit. Retailers benefit. Consumers benefit. 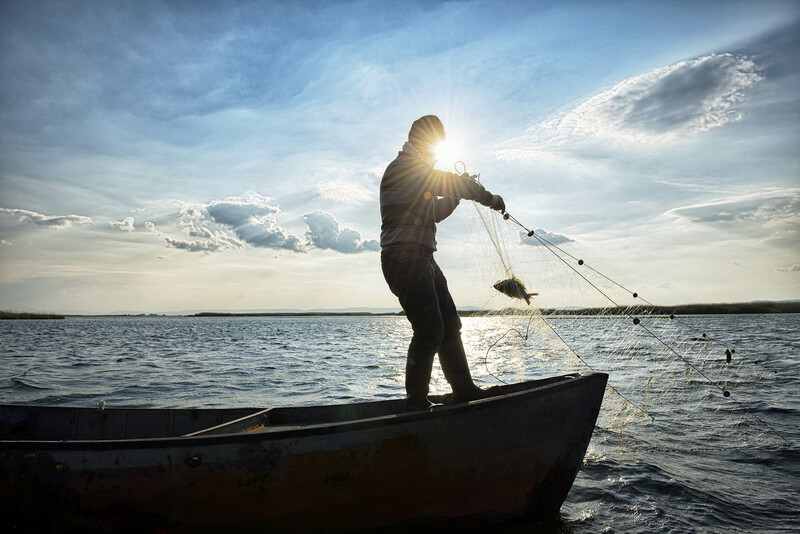 Consumers and the seafood supply chain value the assurance of knowing who caught their seafood, and that the product was harvested ethically and responsibly. Make a difference with your own data. When you have instant access to your fishery records, you can do more than just review your catch. By logging your catch electronically, your data helps you work with supportive conservation organizations to make a better future. Your managed fishery, founded on your data with NGO endorsement, gives you the ability to lead all stakeholders to a more sustainable and profitable future. By working with industry-leading organizations, we are able to effect change and make a tangible difference in the future of fisheries and the fishing industry. Having the support of established organizations, as well as the benefit of their expertise, helps us ensure that our fishing apps are meeting the needs of fisheries and contributing to current and future sustainability goals.